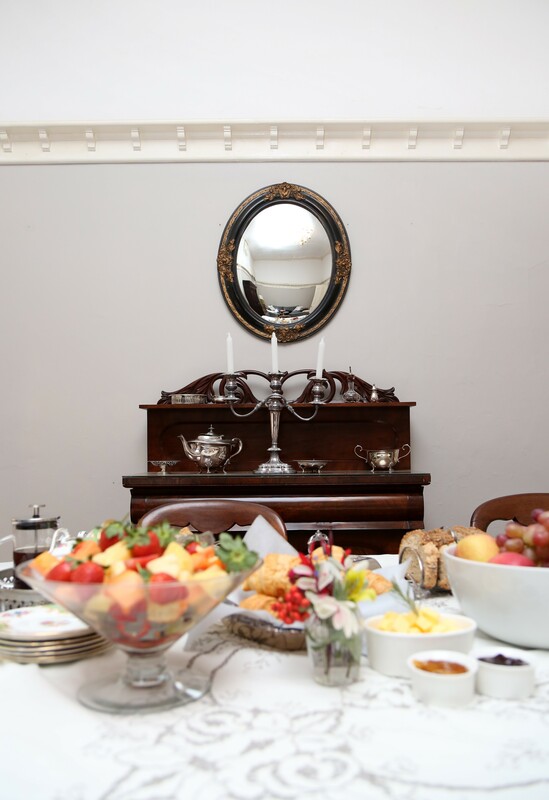 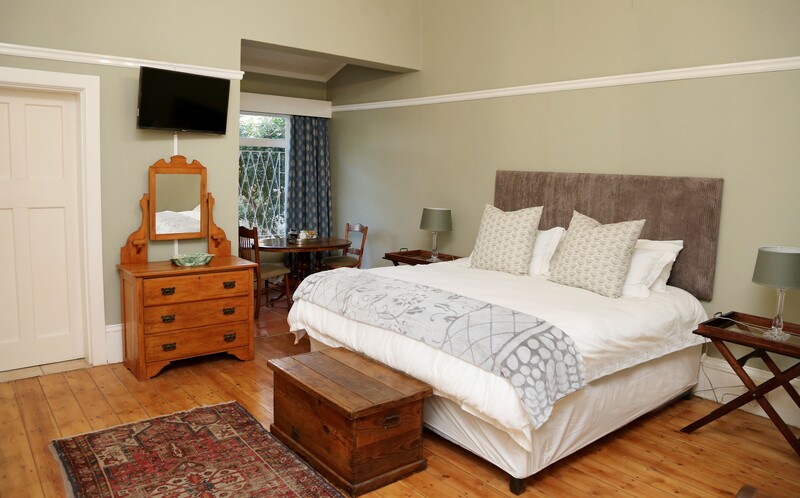 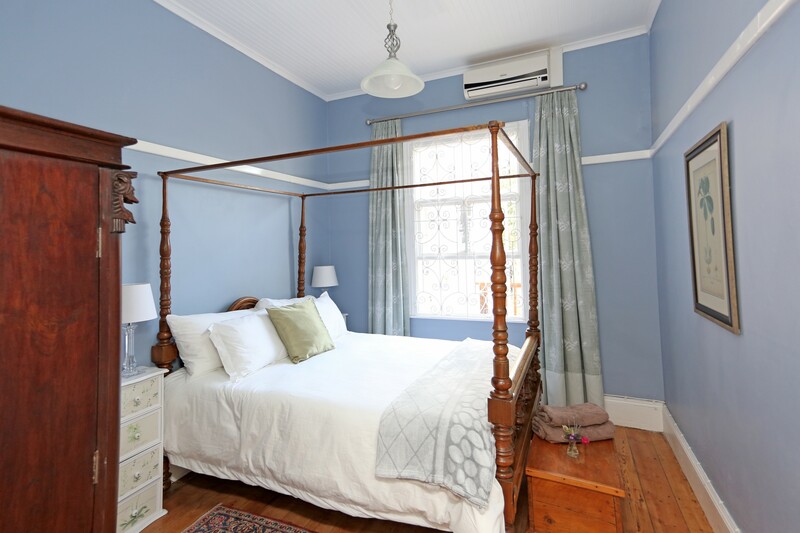 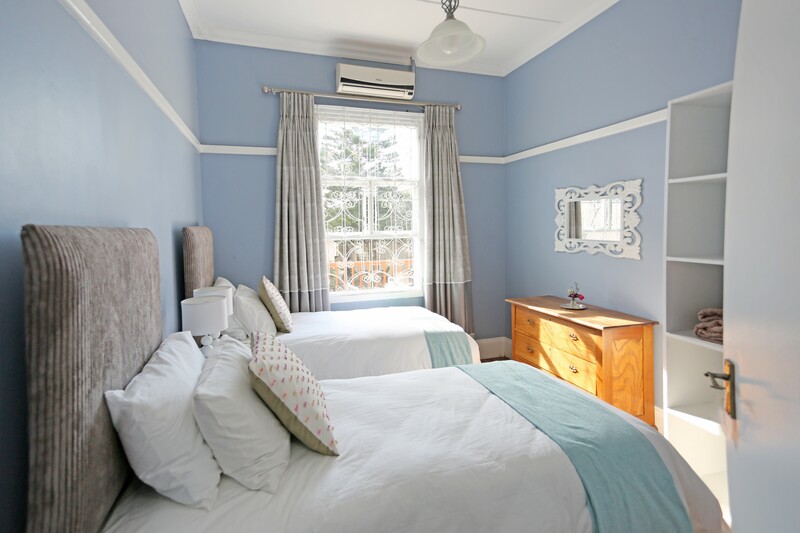 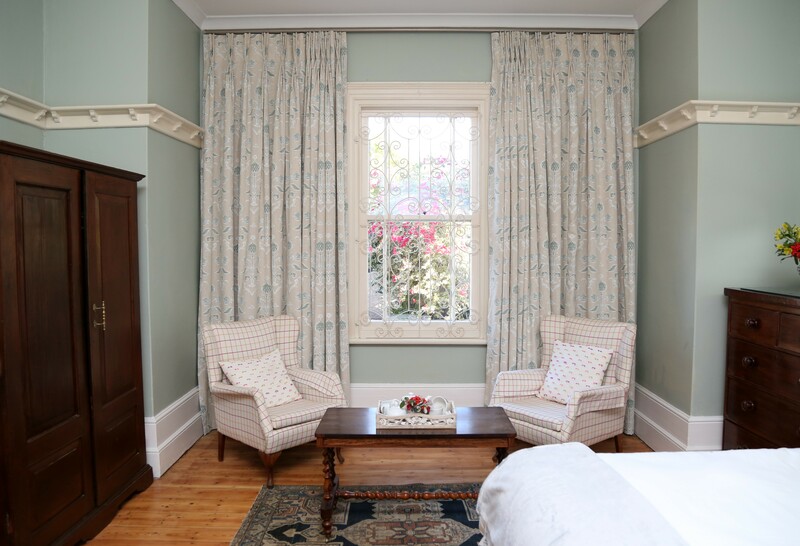 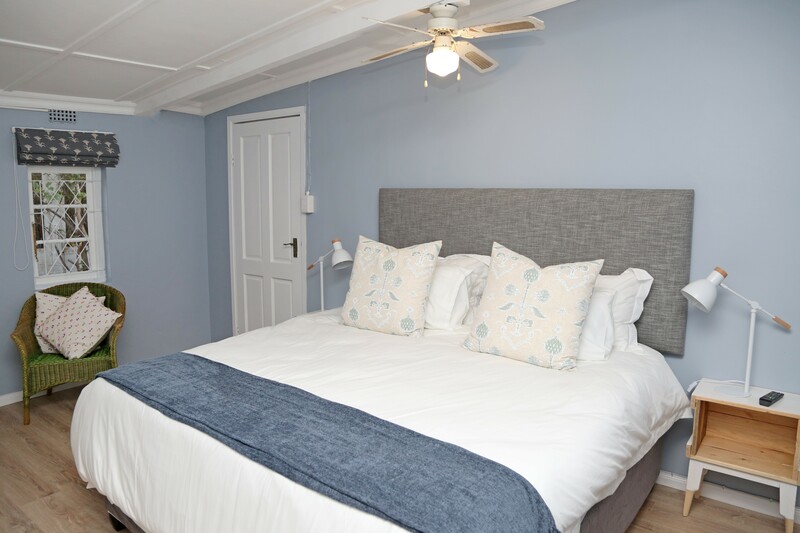 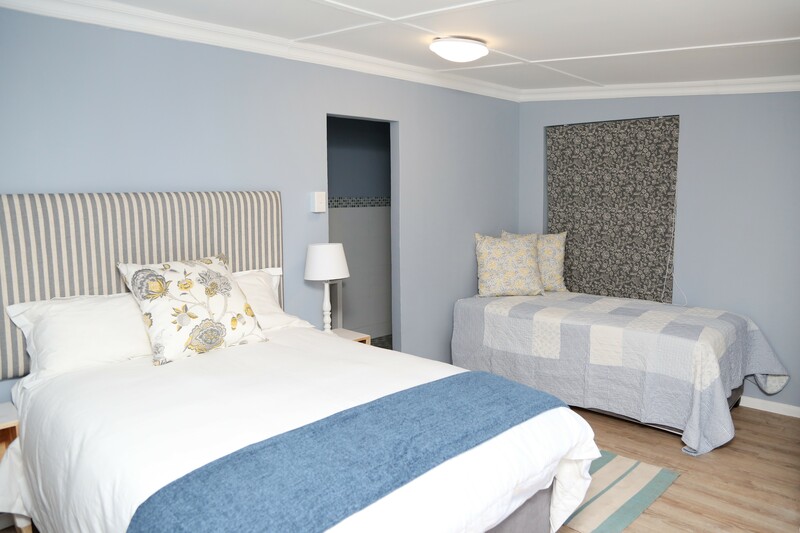 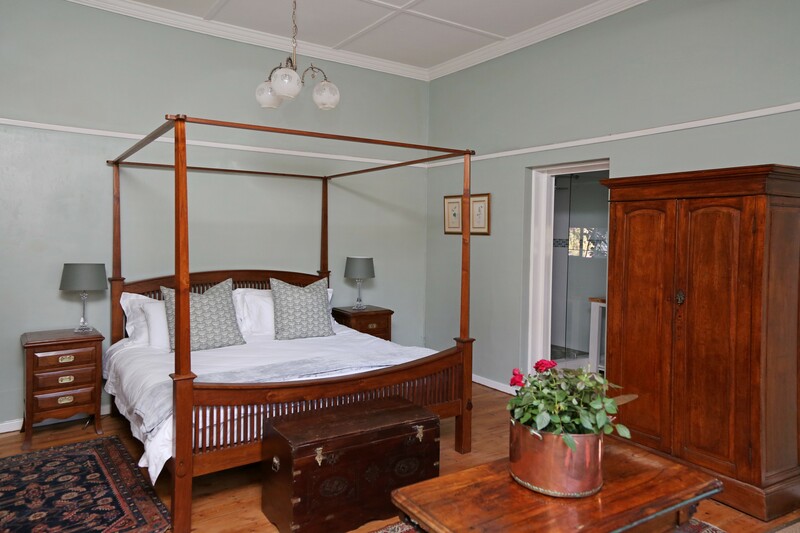 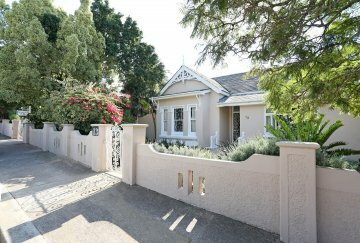 Newington Place Guesthouse is situated in Newington Street, Richmond Hill on a quiet tree-lined lane, filled with historic and gracefully restored buildings. 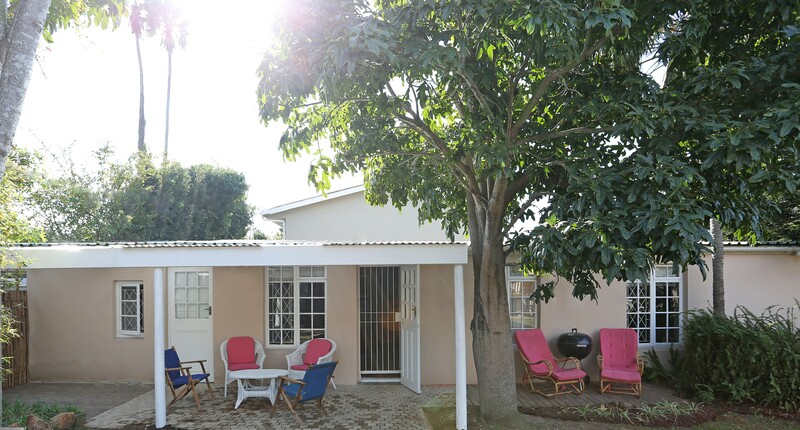 The peace of the picturesque neighbourhood belies its location in central Port Elizabeth where the heartbeat of the city pulses nearby and the main N2 highway that charters motorists in and out the Bay is but a few streets down. 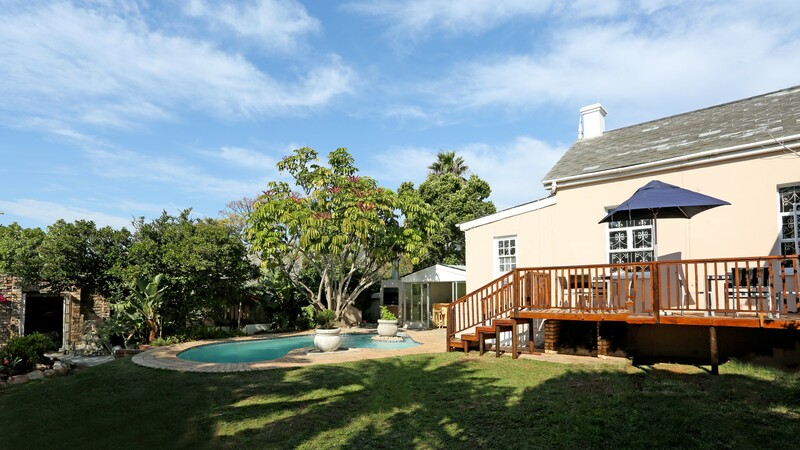 The saying goes that in Port Elizabeth nothing is more than 15 minutes away and with Richmond Hill this most definitely rings true. 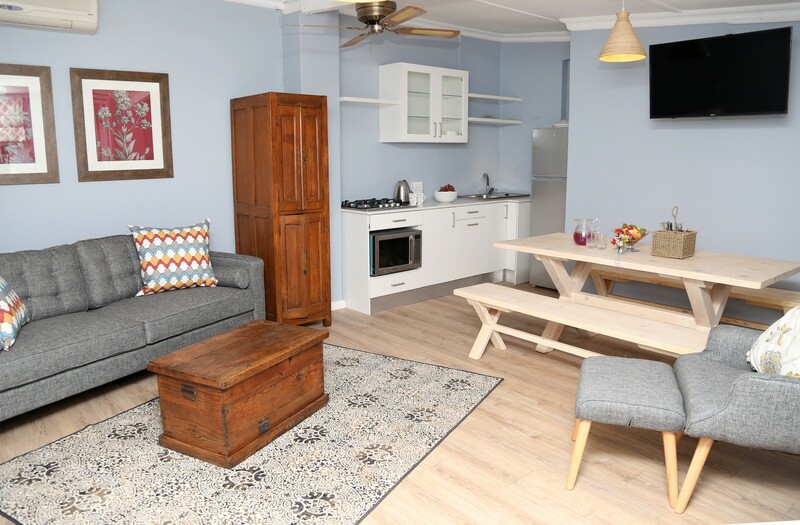 The position of the suburb puts it not far from the airport, beachfront, hospitals and top Port Elizabeth schools as well as within walking distance of a large variety of restaurants and trendy retail outlets, making Newington Place the ideal site for a weekend getaway, as a base for exploring the greater Port Elizabeth area, or for business travellers who need to swiftly get around the city.